Getting on the road to dark fibre access. Lighting up the fibre with embedded xWDM systems. 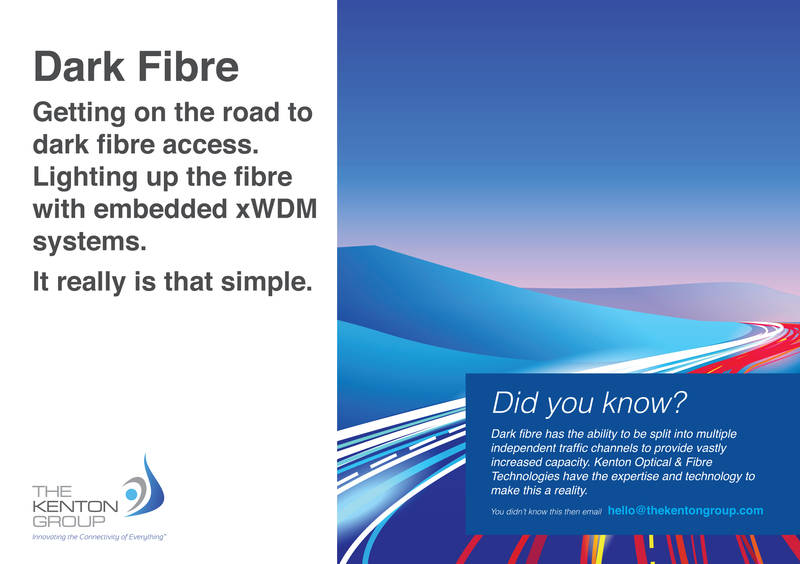 Have you seen our latest postcard featuring Dark Fibre?